Both Electronic & Battery Operated Wheel Chair Imported. 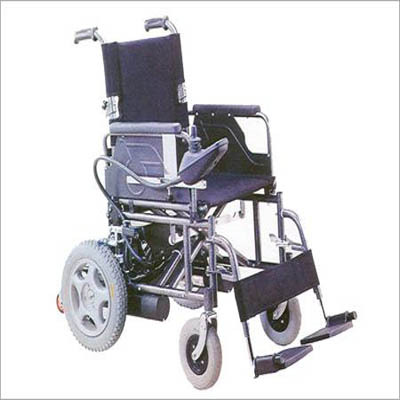 Electronic Wheel Chair Imported - Both Electronic & Battery Operated. Joystick Made In U.K , 168 W x 2 Motors. 28 AH 12 V Batteries , Powder Coated Frame , Flip Up Armrest , Detachable Footrest , Drop Back Handle , Pu Solid Castor , Solid Driving Wheel , Folding Wheel Chair Imported.